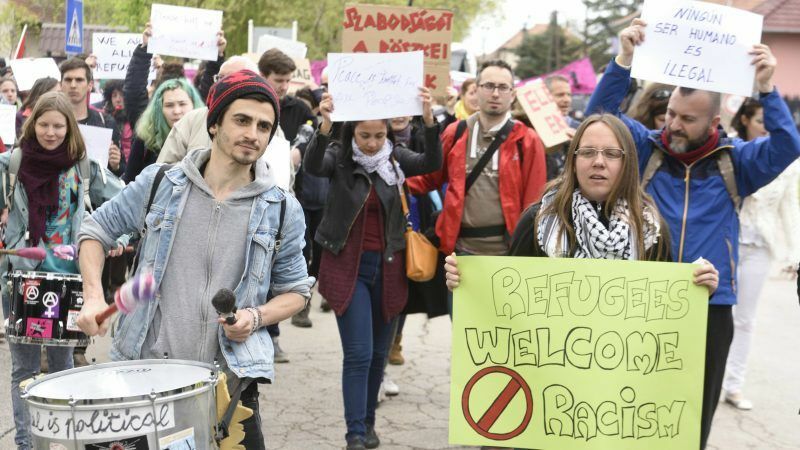 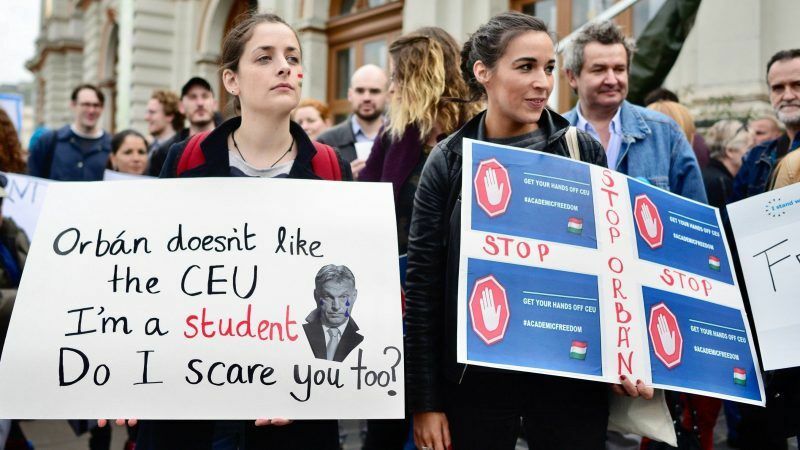 Hungary's Central European University, a graduate school founded by US financier George Soros, said it was being forced out of the country by the nationalist government and would switch to enrolling new students in Vienna. 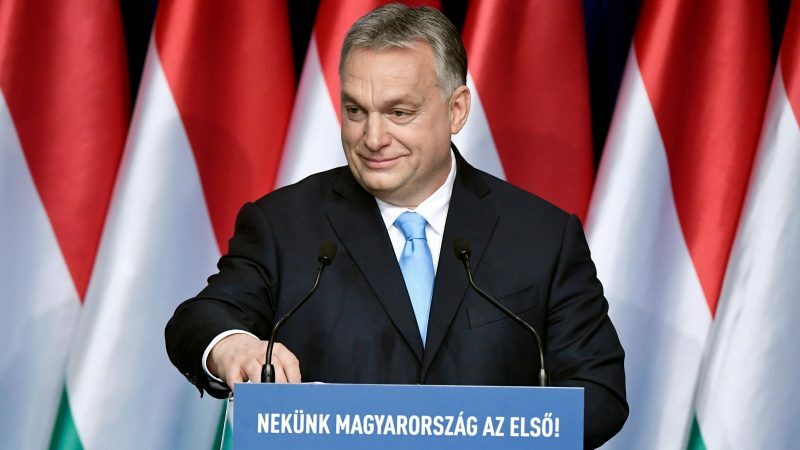 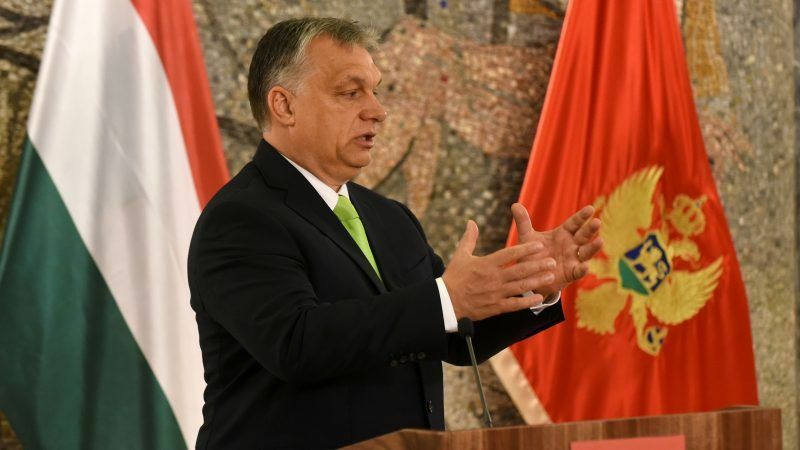 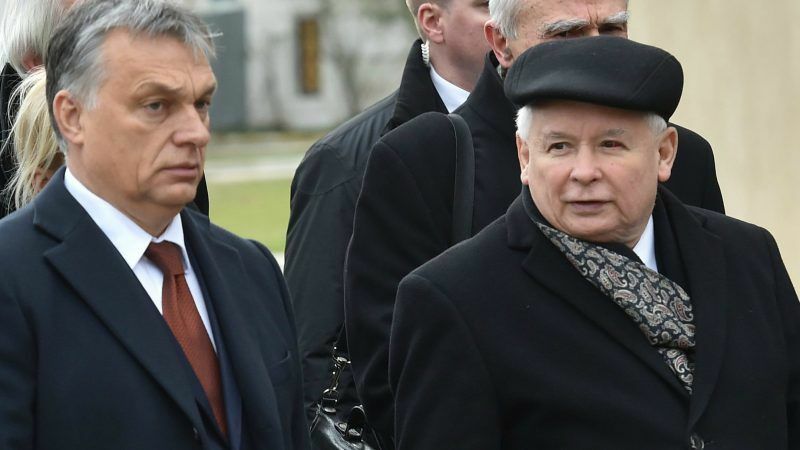 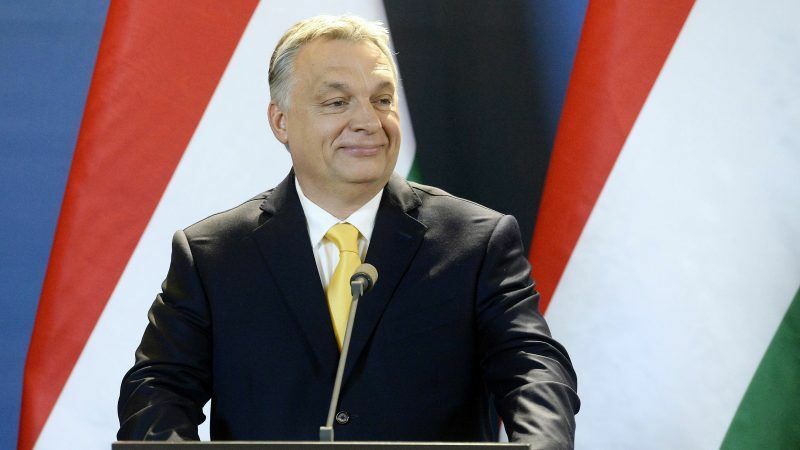 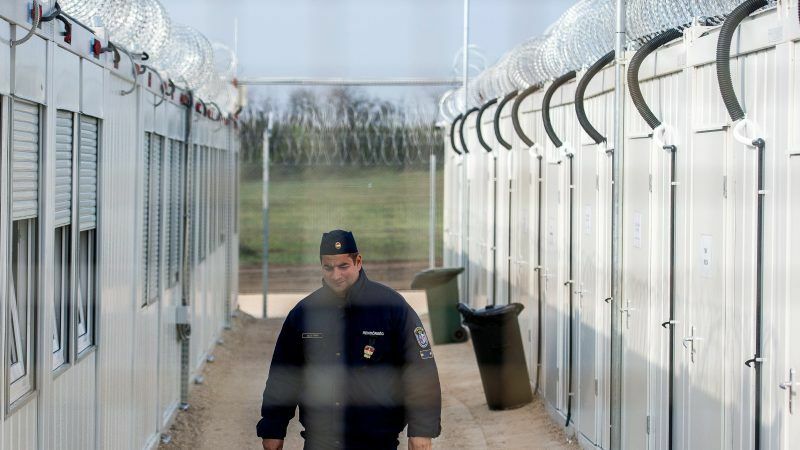 Hungary yesterday (24 July) criticised legal action by the European Union to make the country comply with EU asylum rules as "unacceptable" and an attack against those who protect Europe. 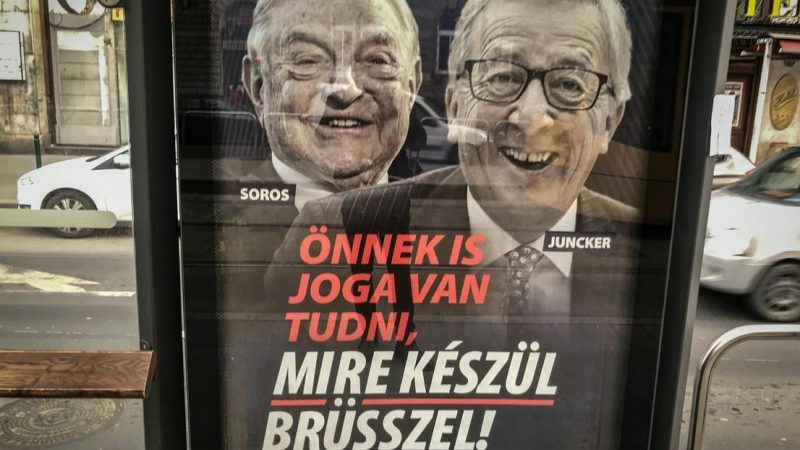 The European Commission yesterday (19 July) stepped up a legal battle with Hungary over EU migration rules and denounced as illegal its "Stop Soros" law that criminalises support for asylum seekers. 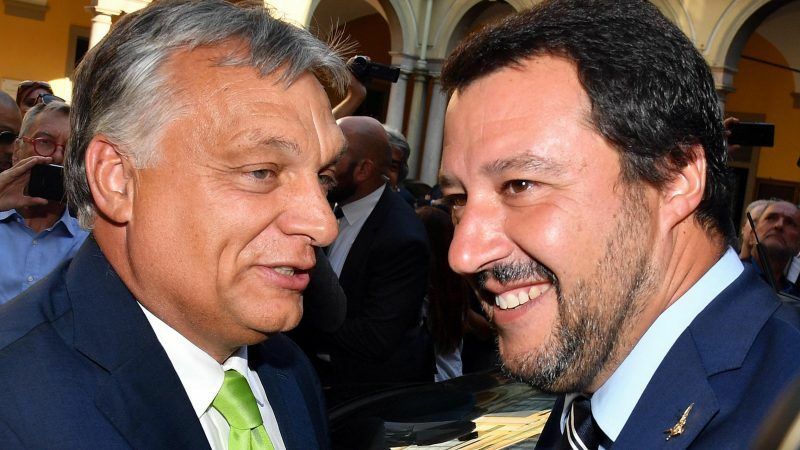 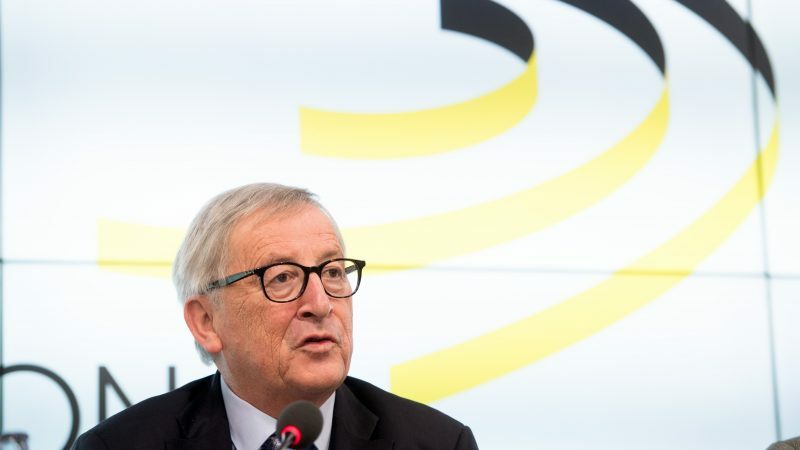 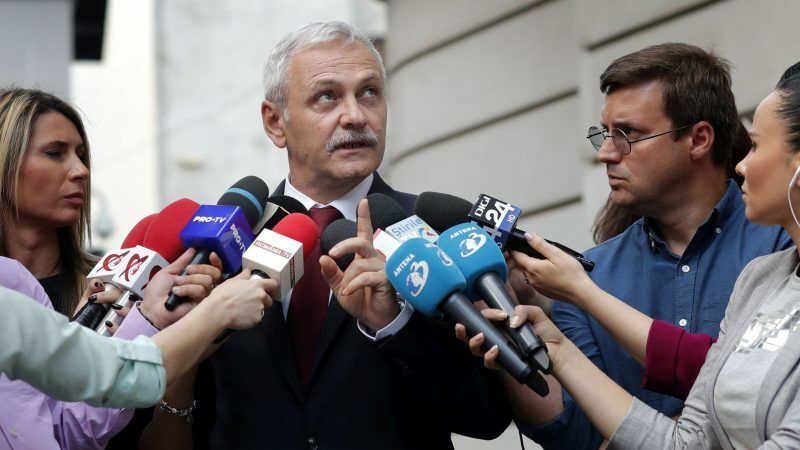 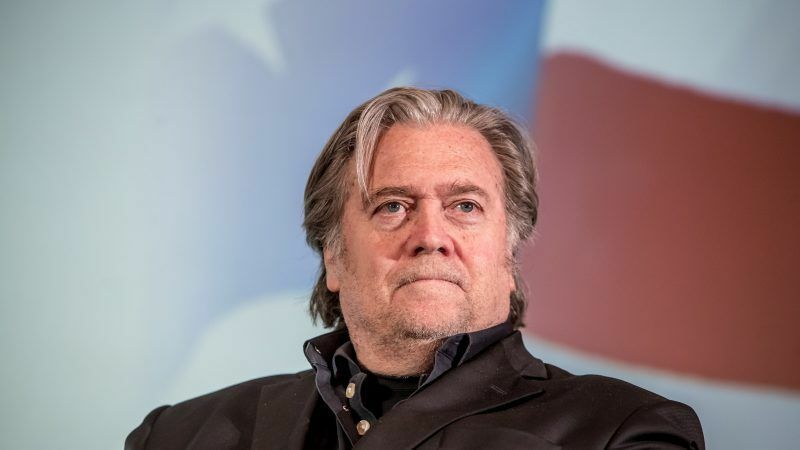 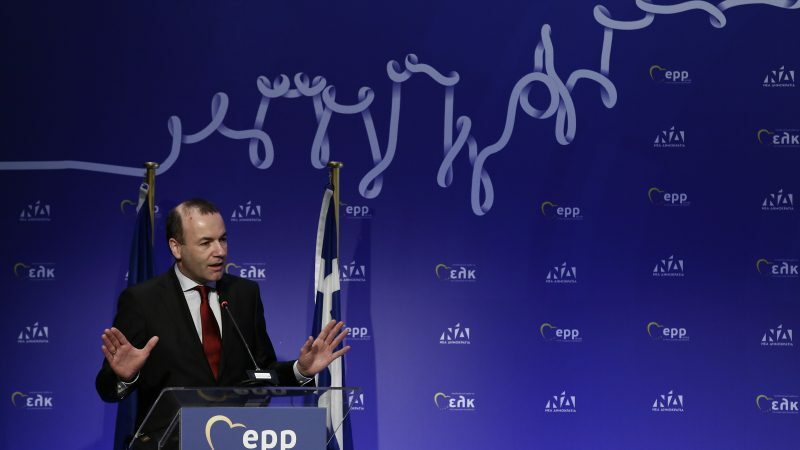 The European Union will deploy a new financial weapon next week to try to rein in what Brussels sees as illiberal nationalism rising in the east of the bloc and threatening its democratic foundations. 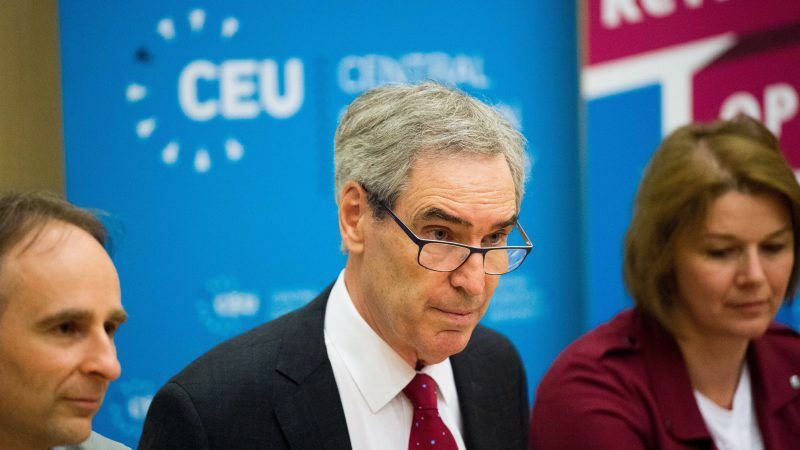 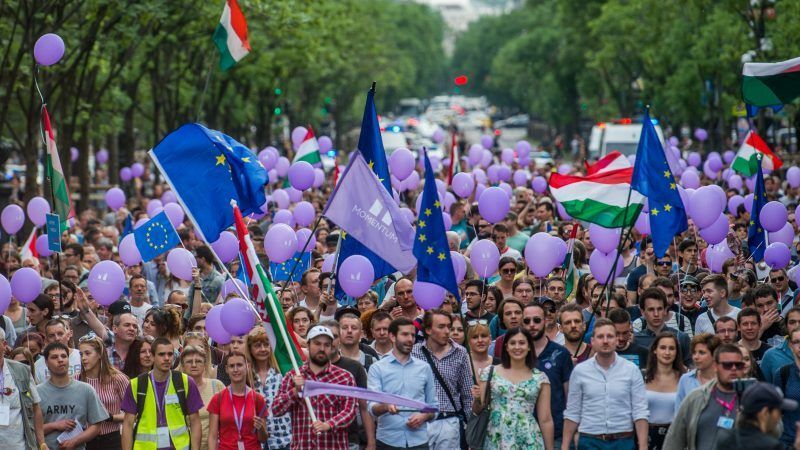 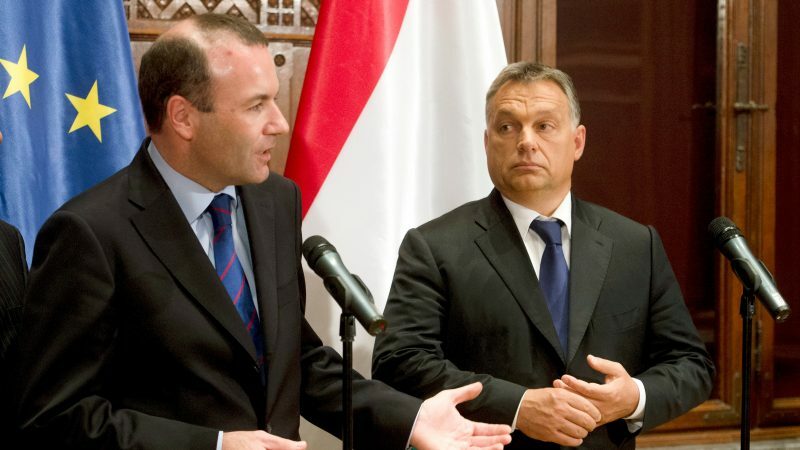 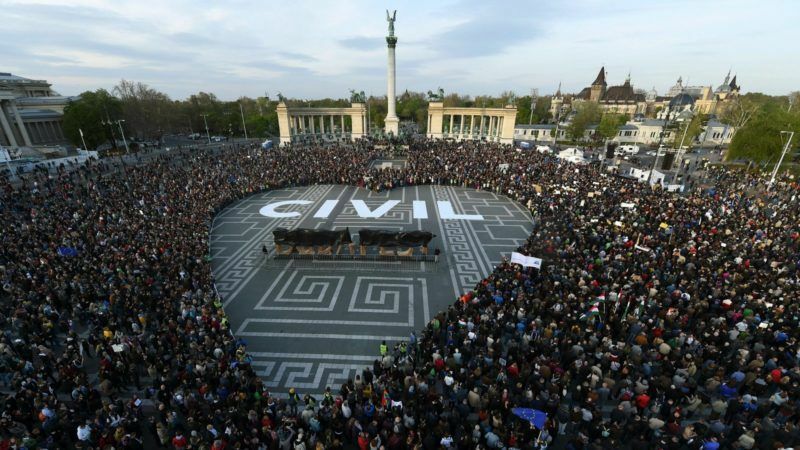 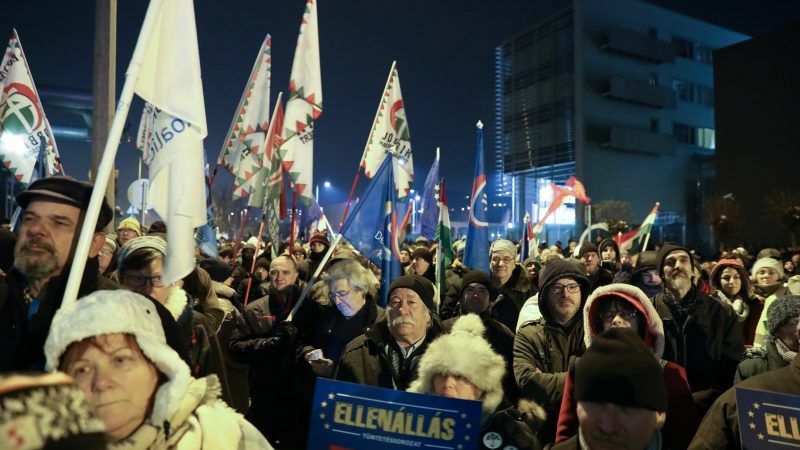 Non-governmental organisations in the crosshairs of Hungary's EPP-affiliated government are seeking new funding sources and legal ways to counter a new law that would allow the interior minister to ban NGOs deemed to pose a "national security risk". 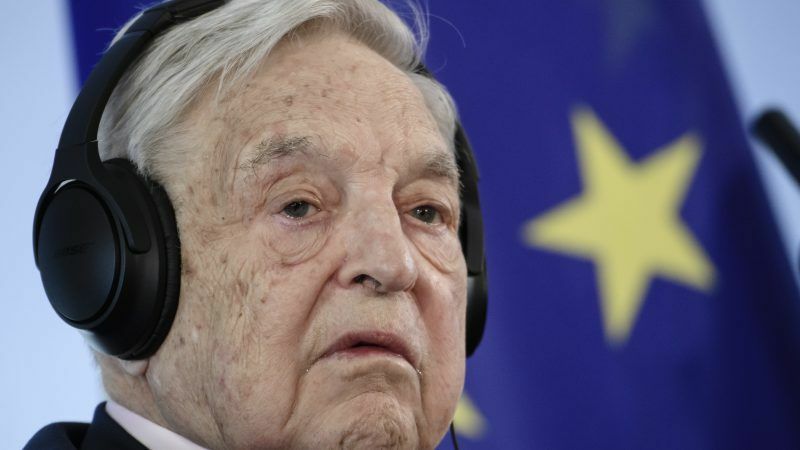 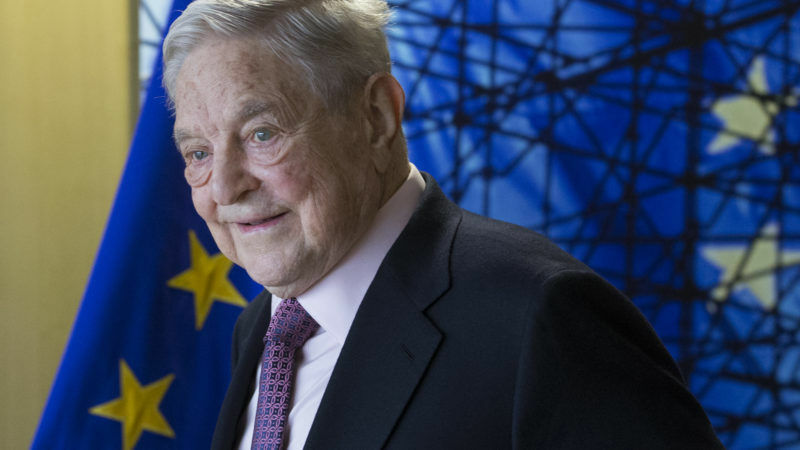 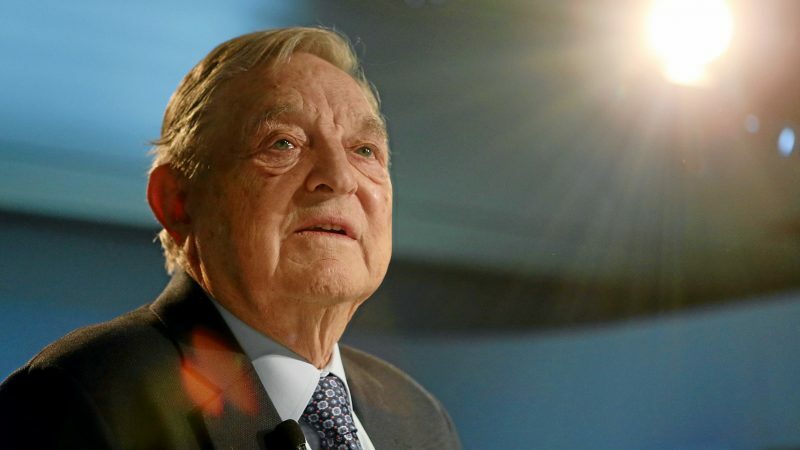 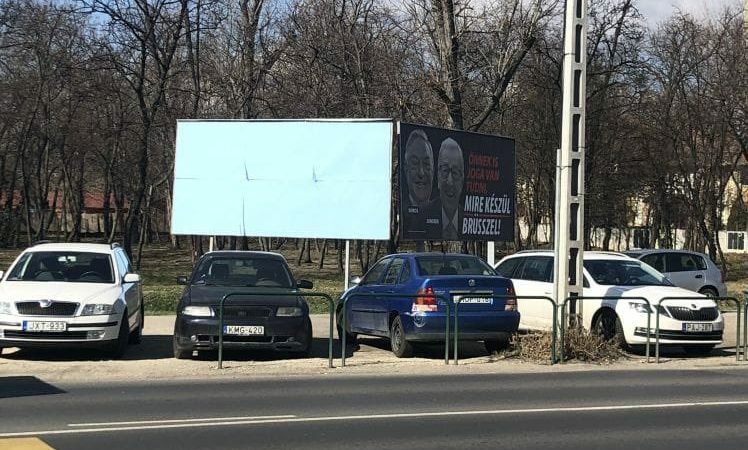 Hungary's nationalist Prime Minister Viktor Orbán said Tuesday (10 April) that his resounding election win, challenged by the opposition, shows that voters want to stop US billionaire philanthropist George Soros interfering in the country.